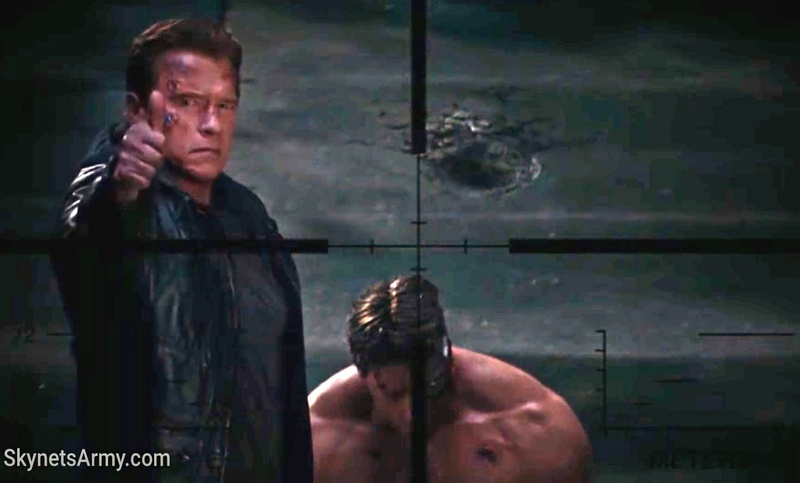 Actor Robert Patrick recently spoke to The Hollywood Reporter about his viewing of T2 in 3D, and surprisingly revealed he is not much of a ‘repeat viewer’ of T2. 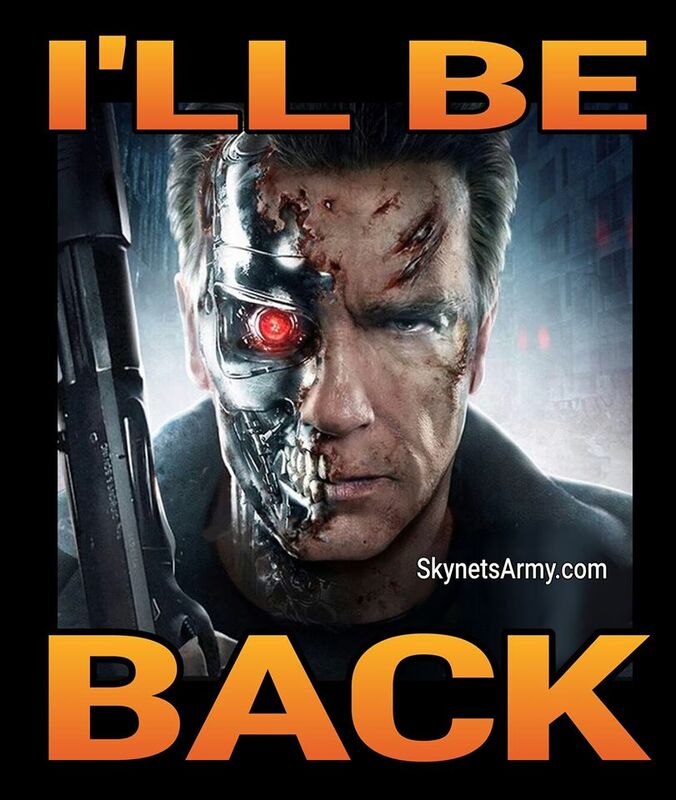 Only a few times? 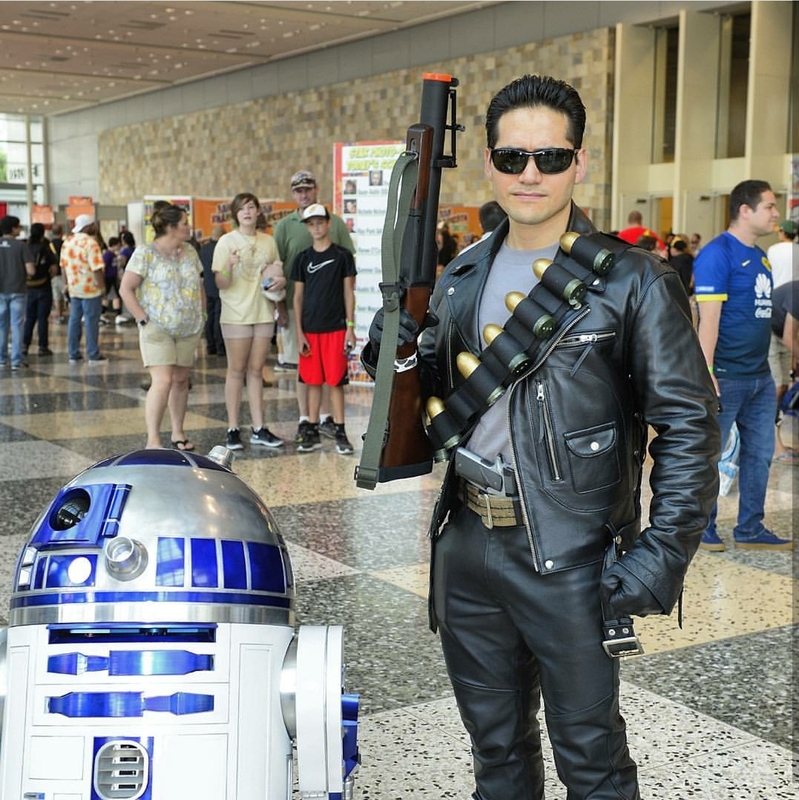 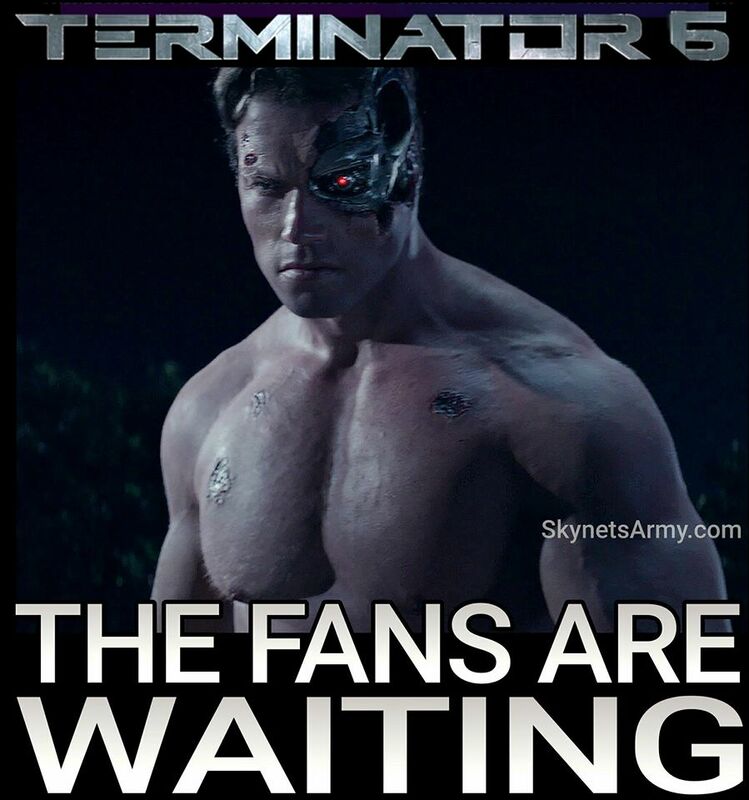 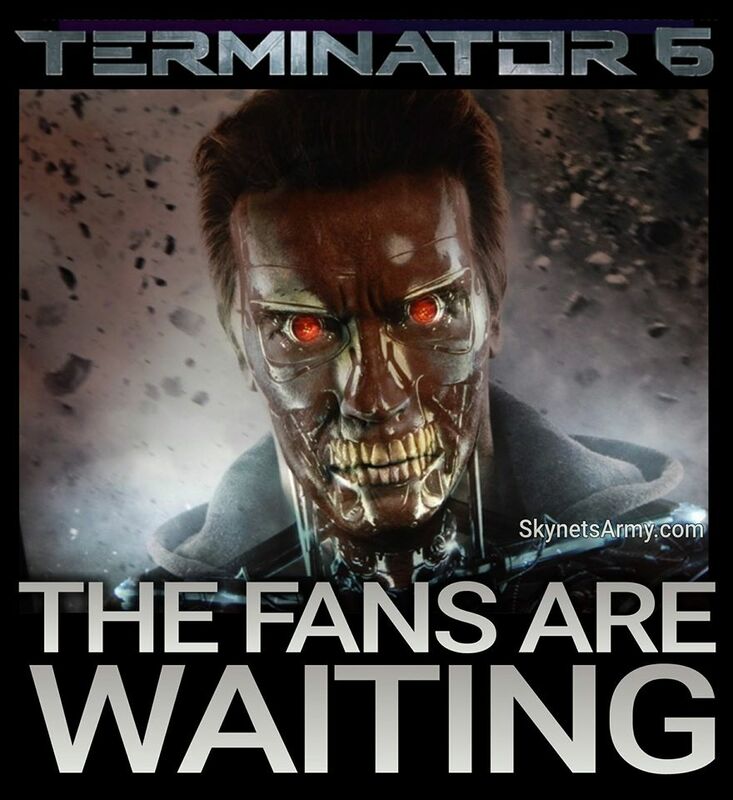 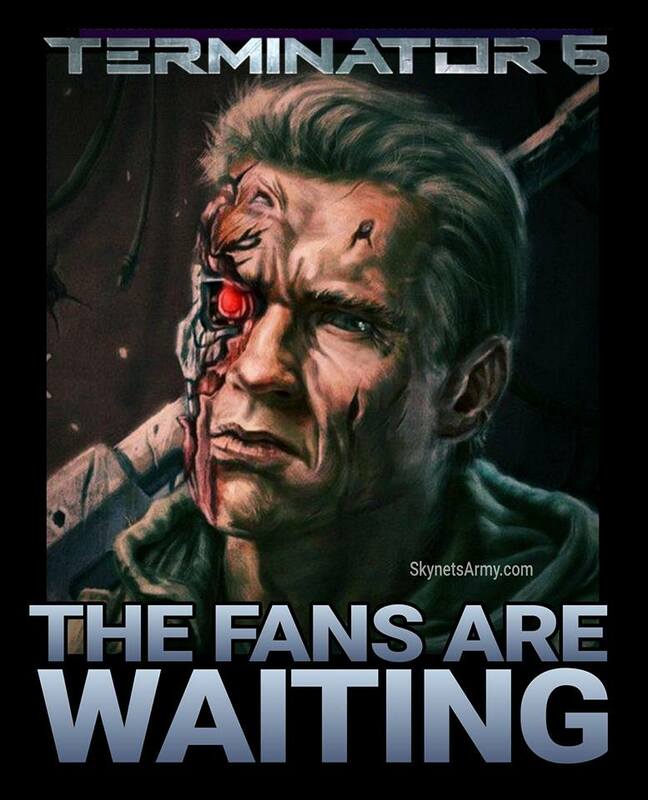 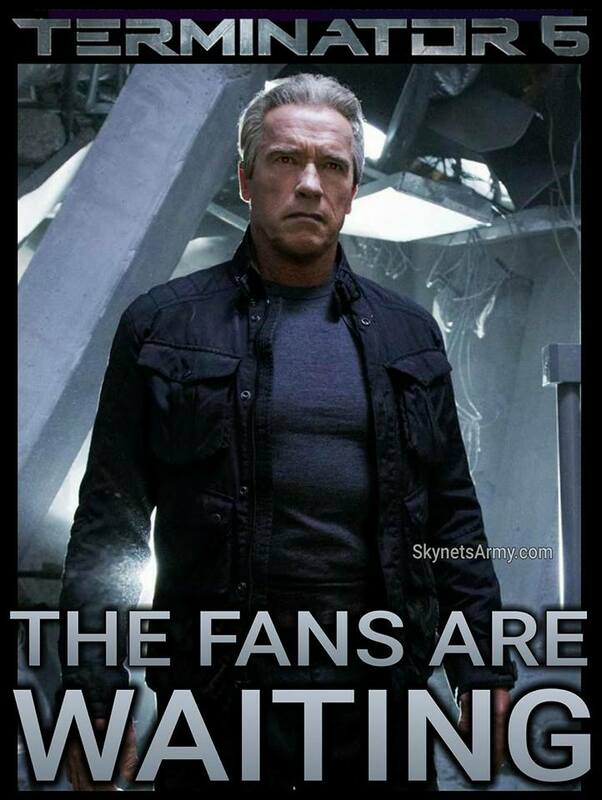 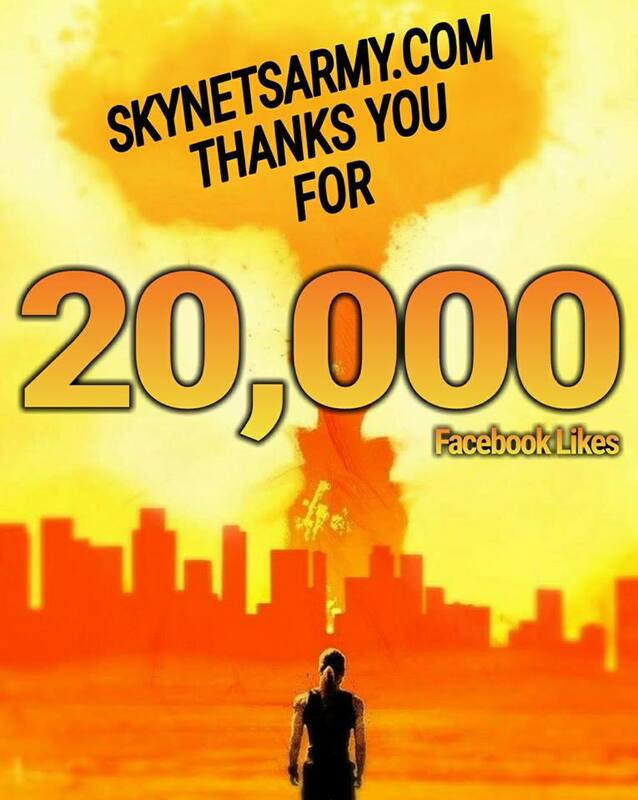 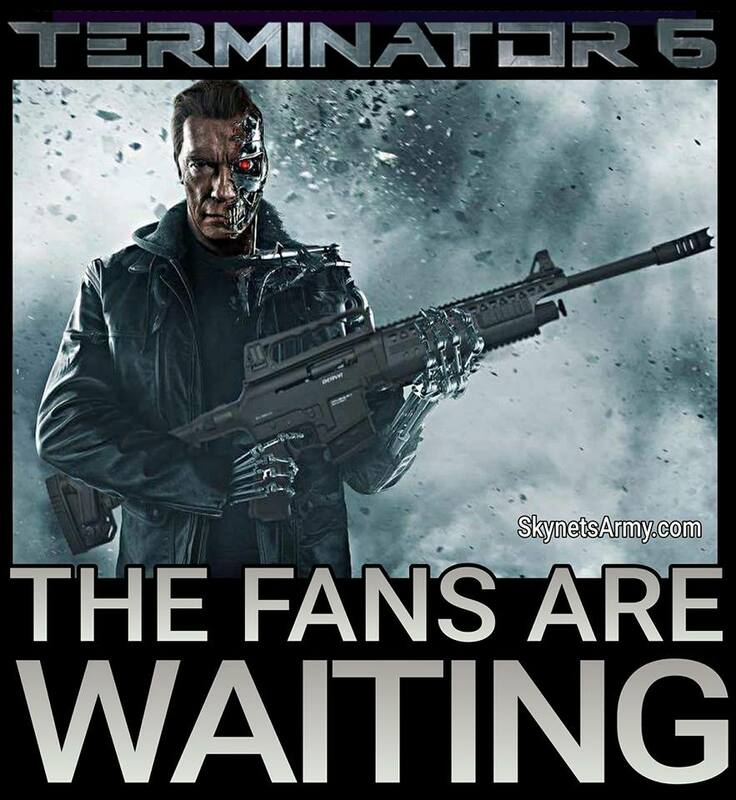 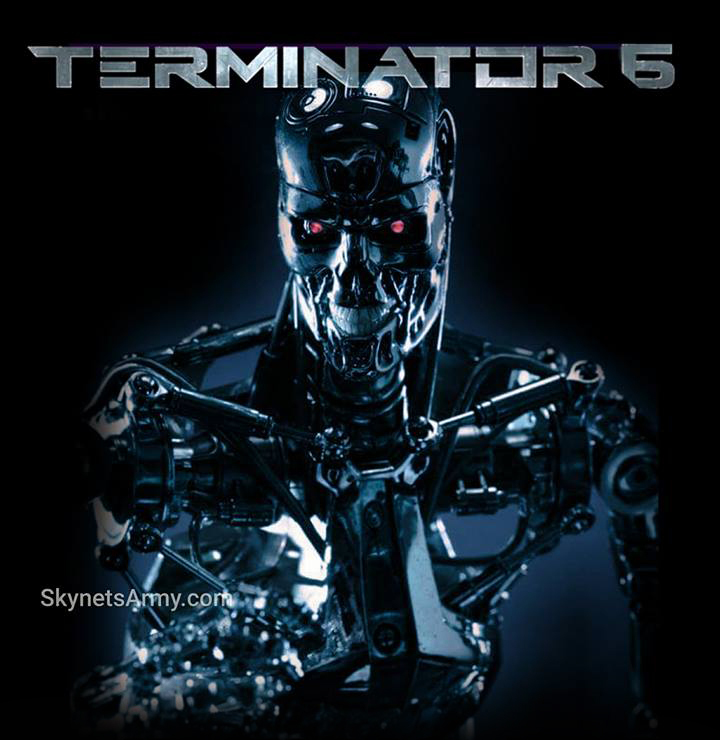 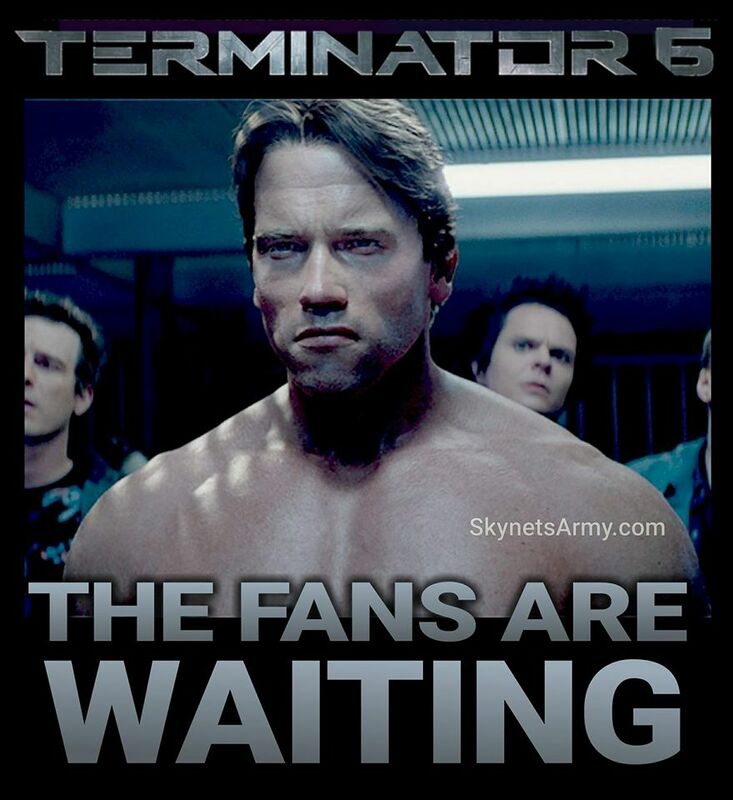 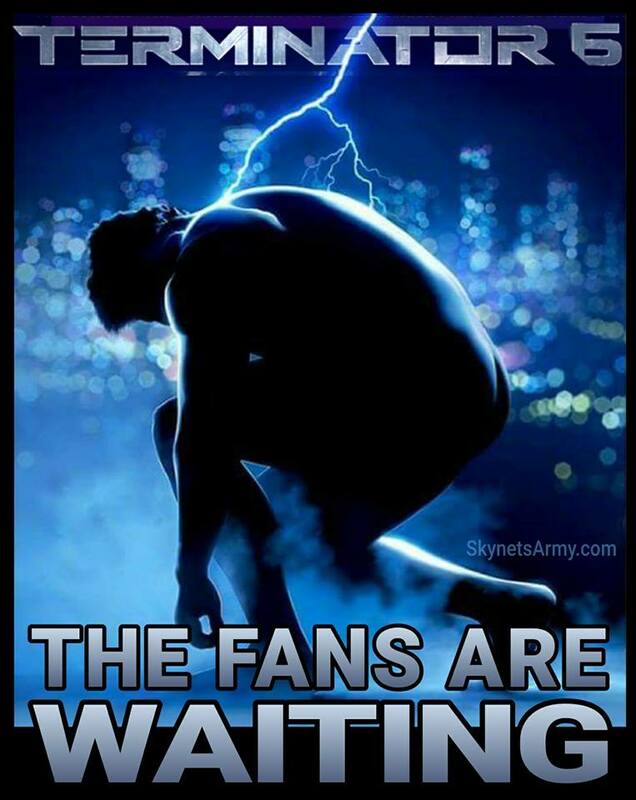 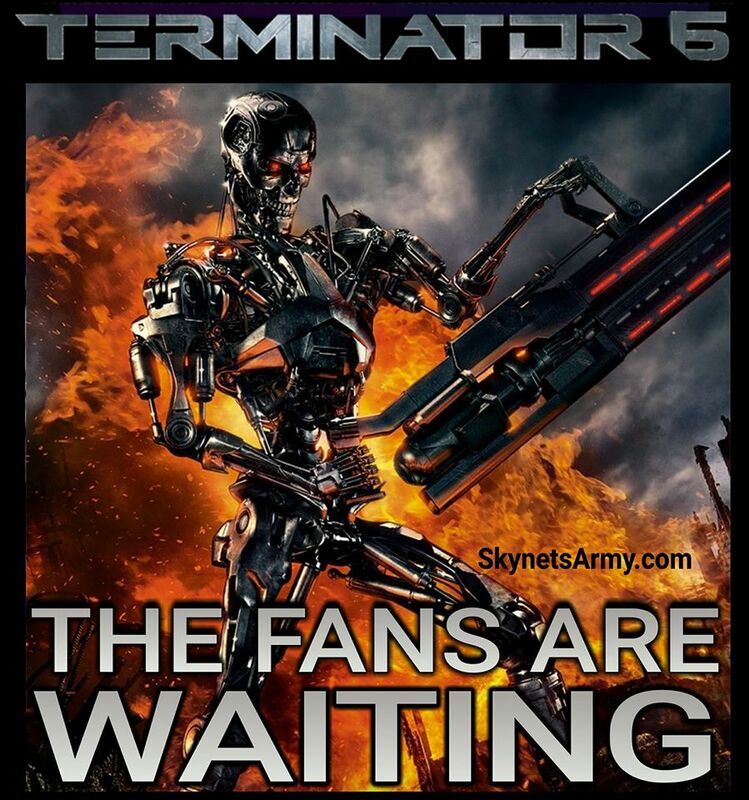 Well if that’s true, we Terminator fans probably know the film better than he does! 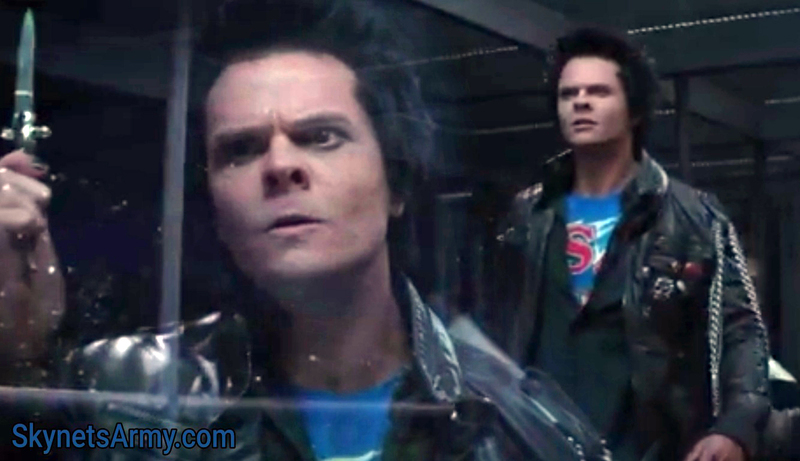 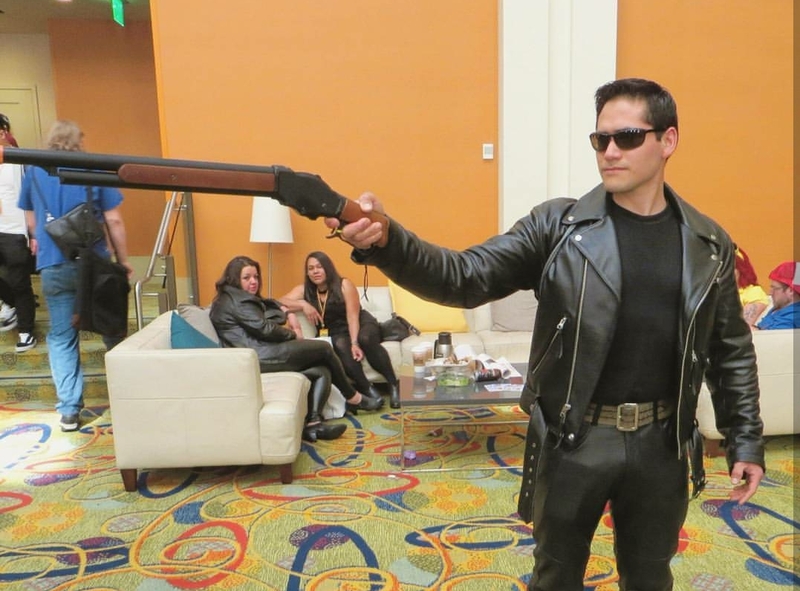 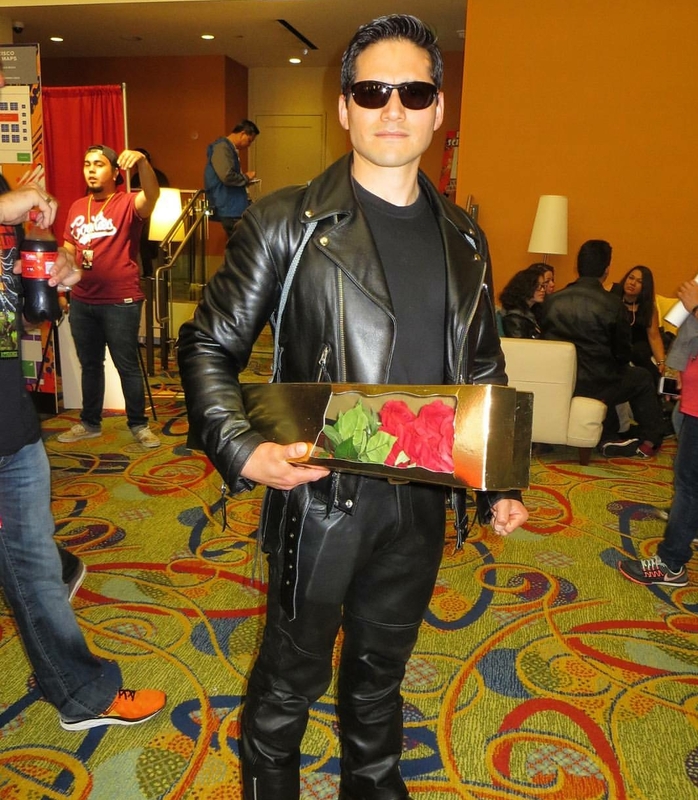 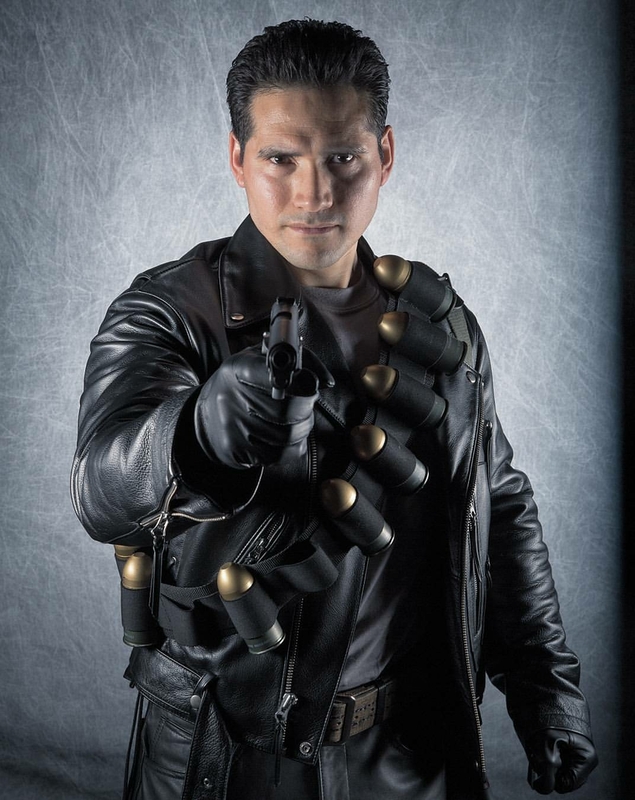 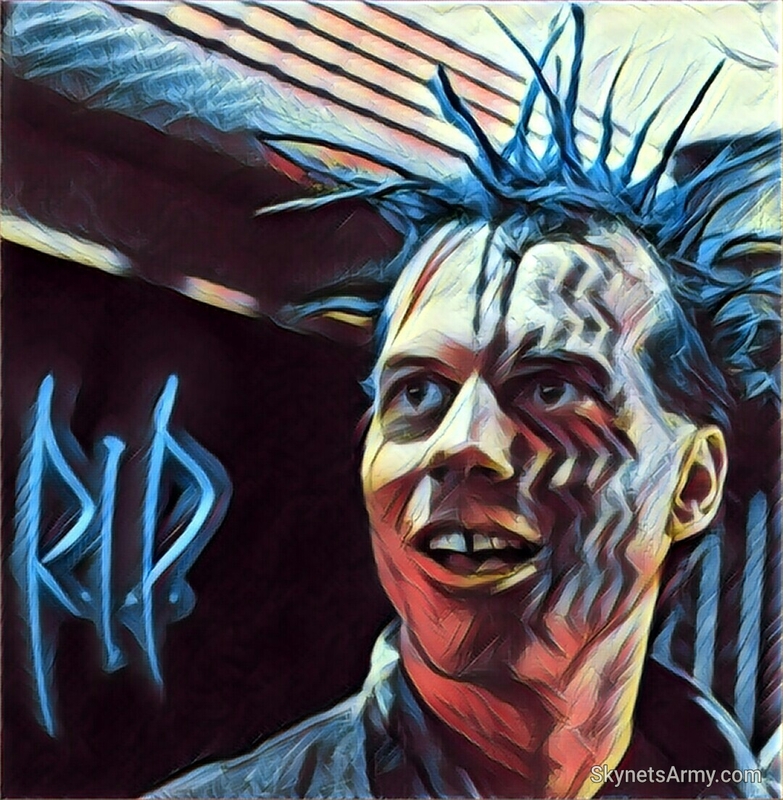 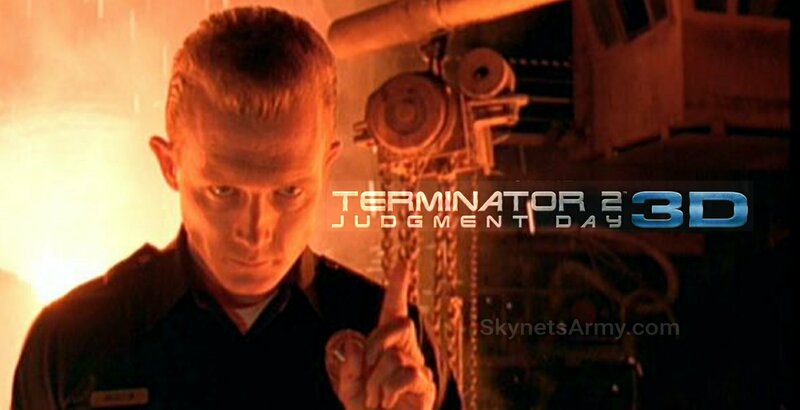 So what were Robert’s thoughts after he watched “Terminator 2: Judgment Day 3D”? 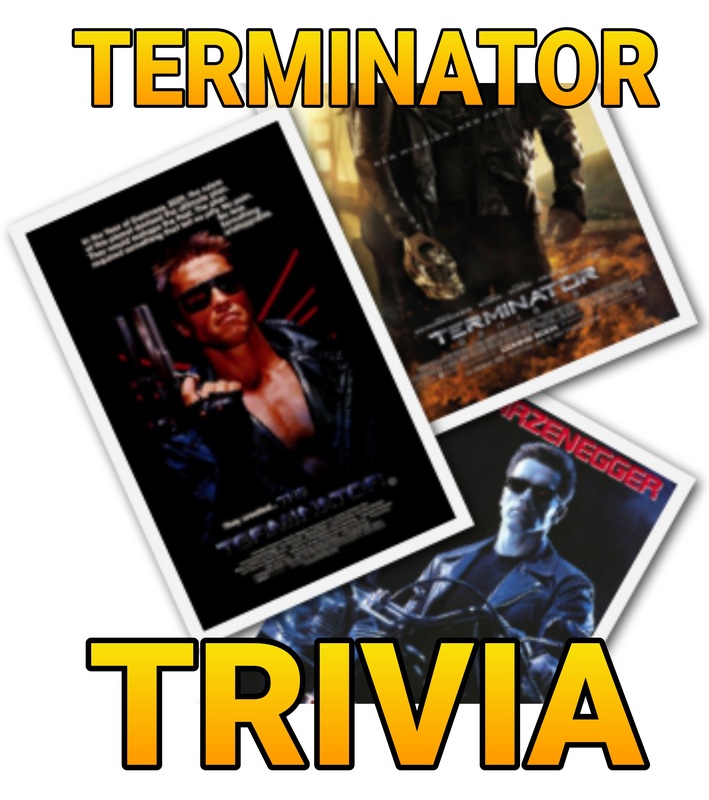 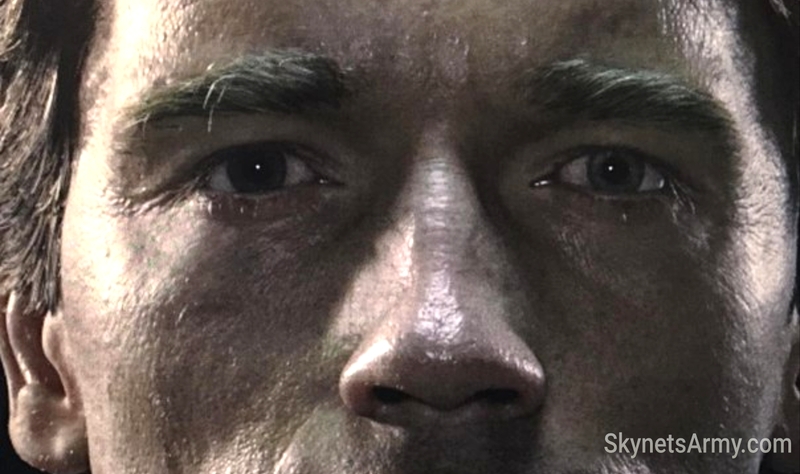 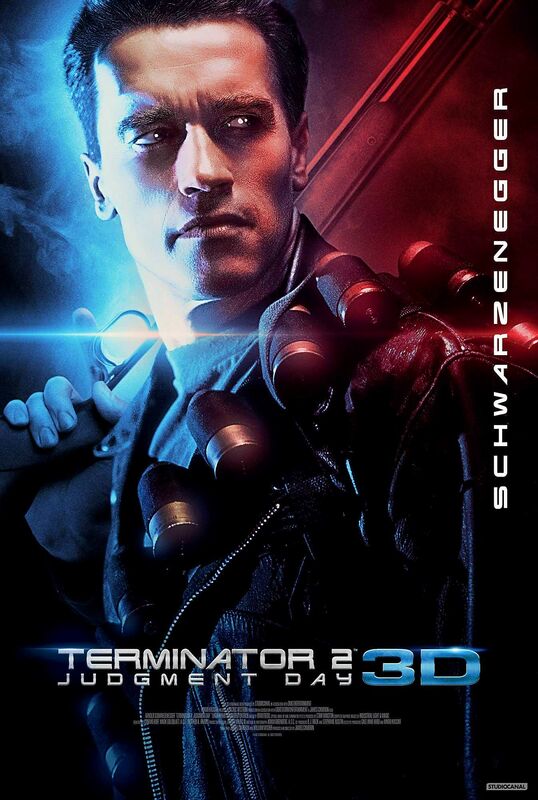 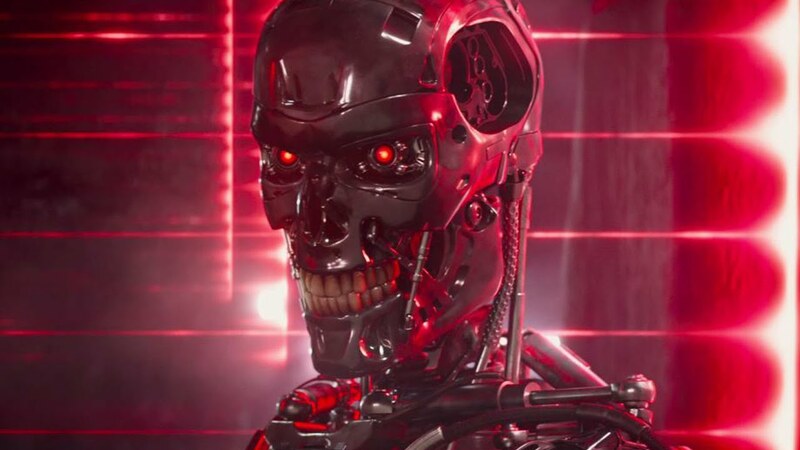 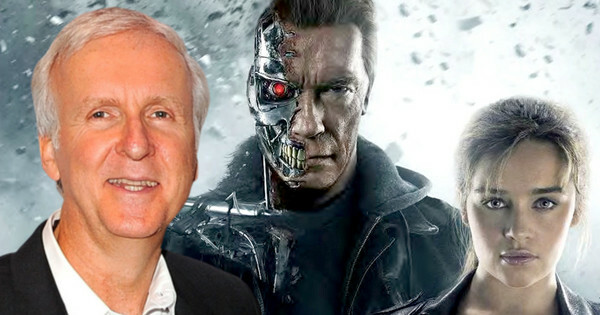 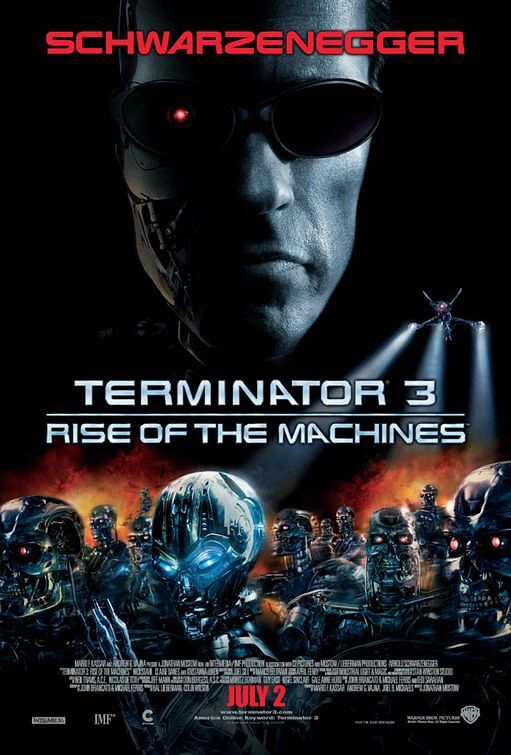 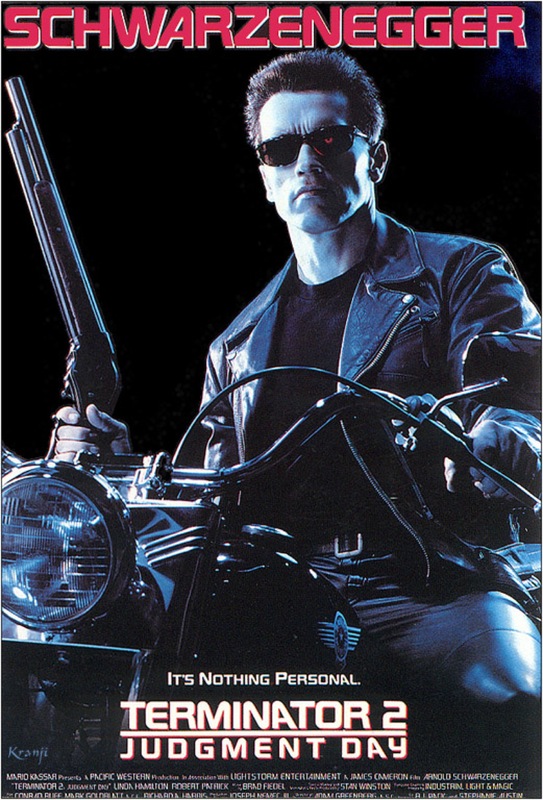 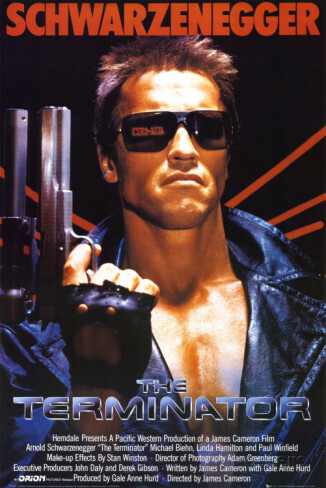 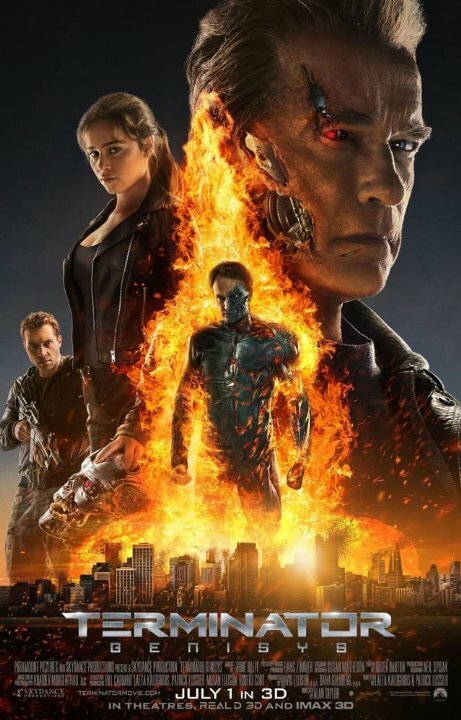 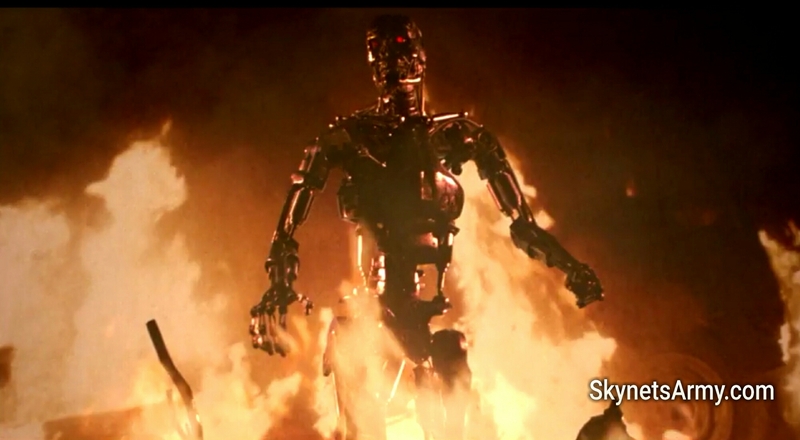 We heard Arnold Schwarzenegger watched Terminator 2: Judgment Day 3D in James Cameron’s screening room as well. 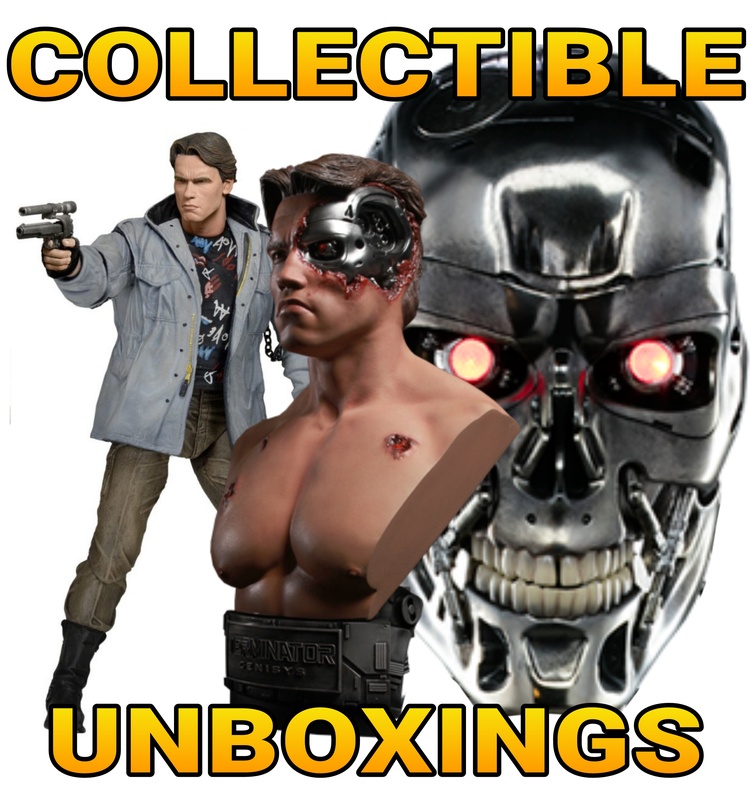 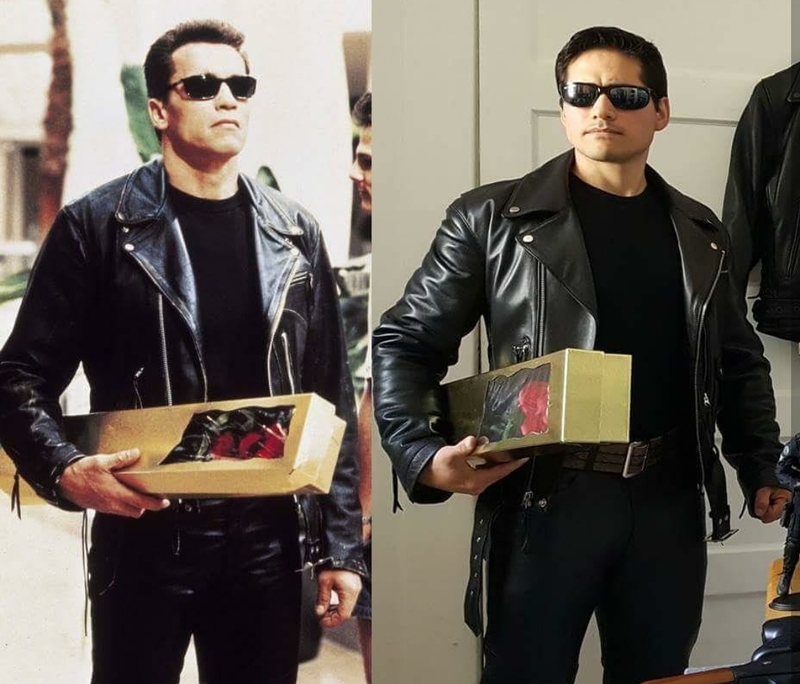 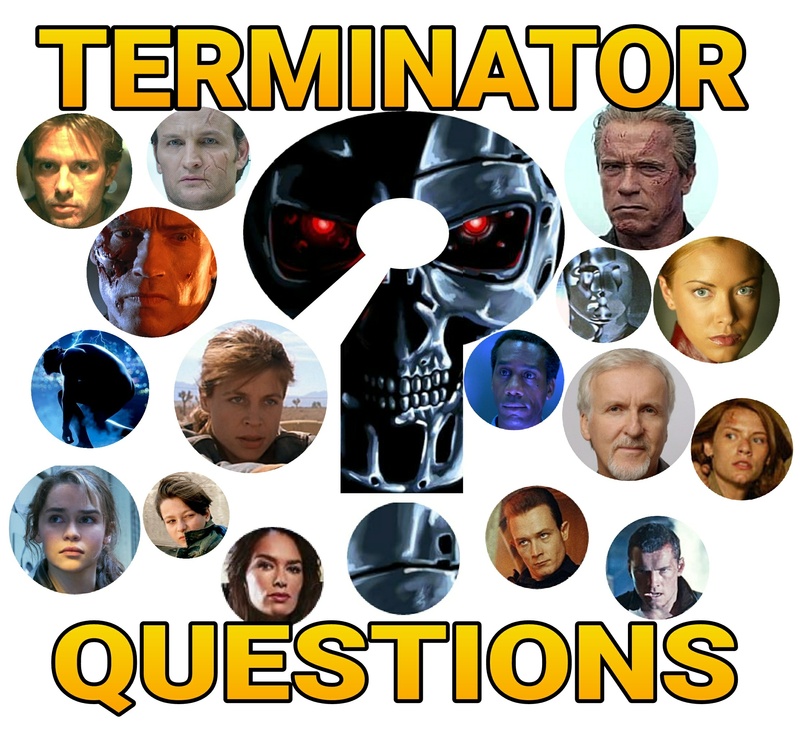 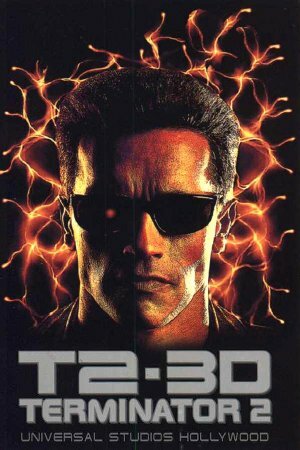 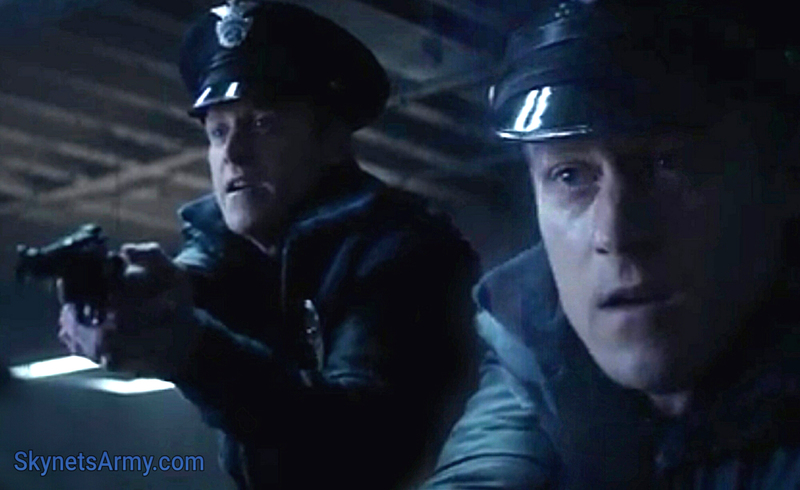 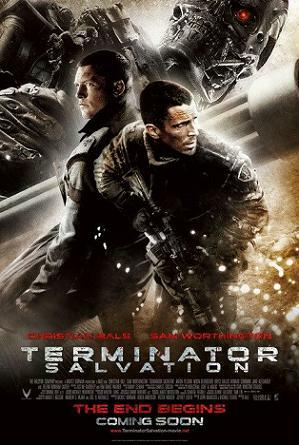 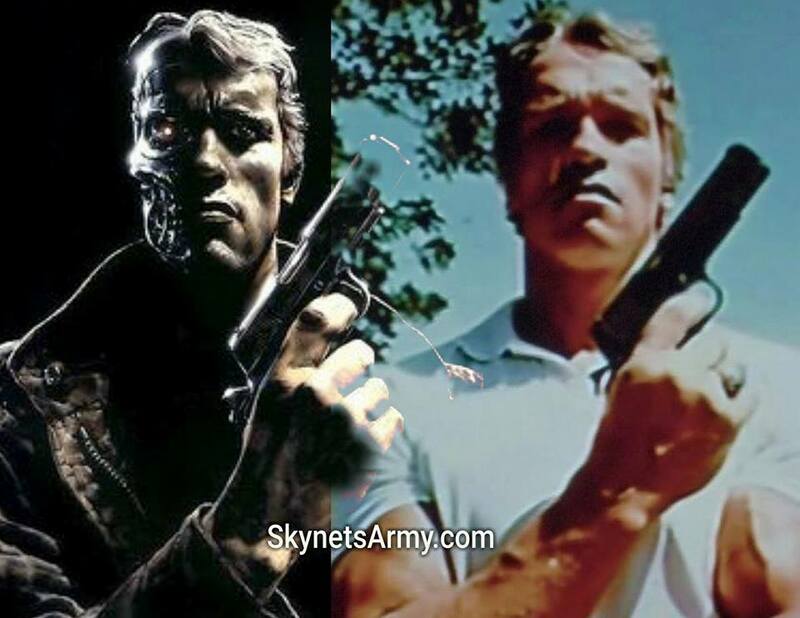 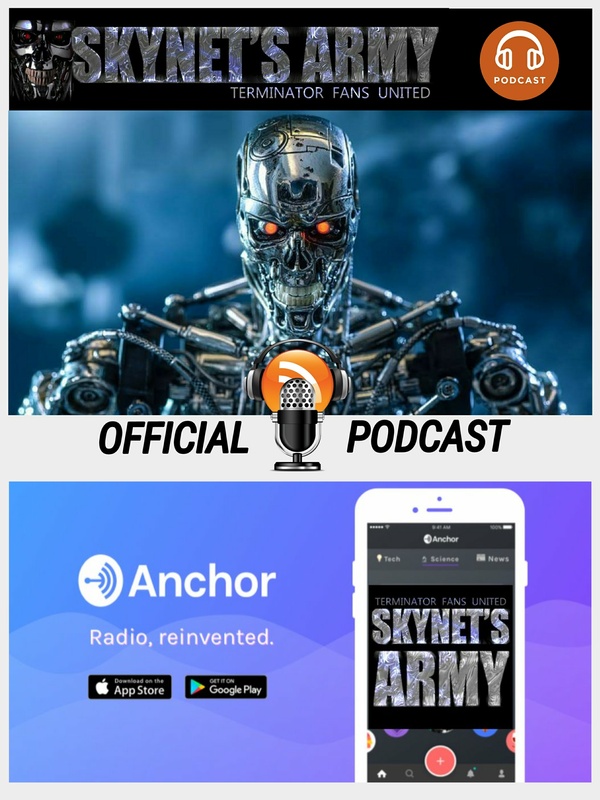 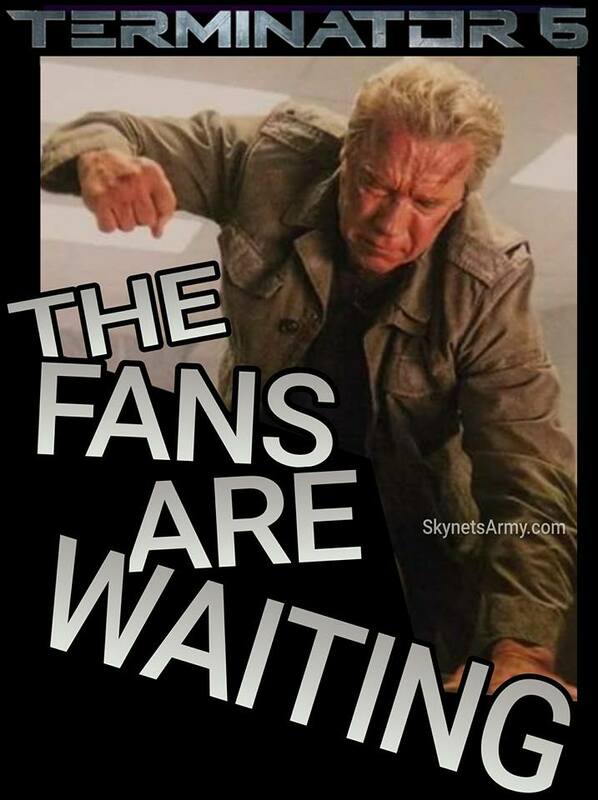 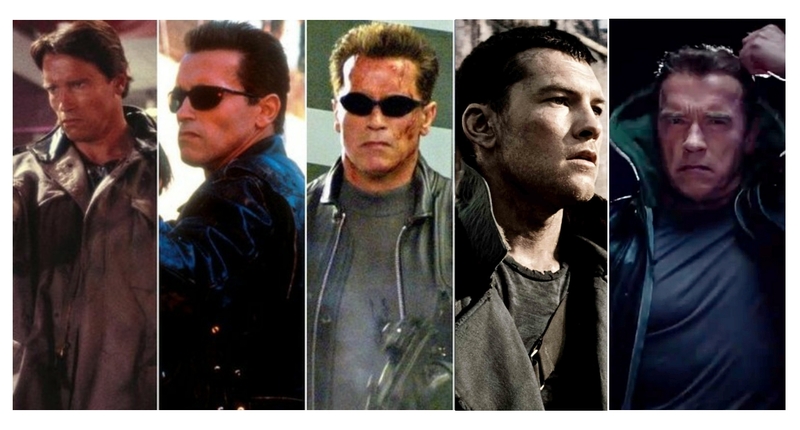 Is it possible the T-800 Model 101 and the T-1000 could have watched T2 together? 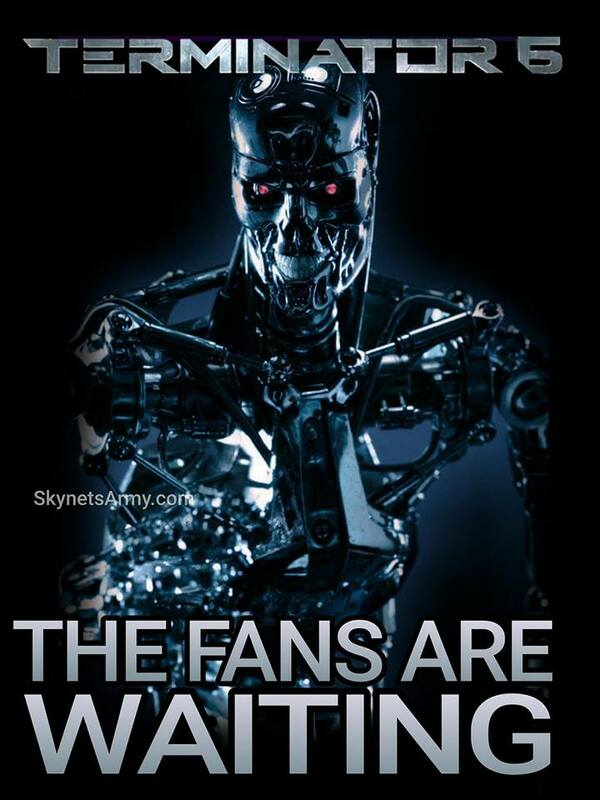 Perhaps! 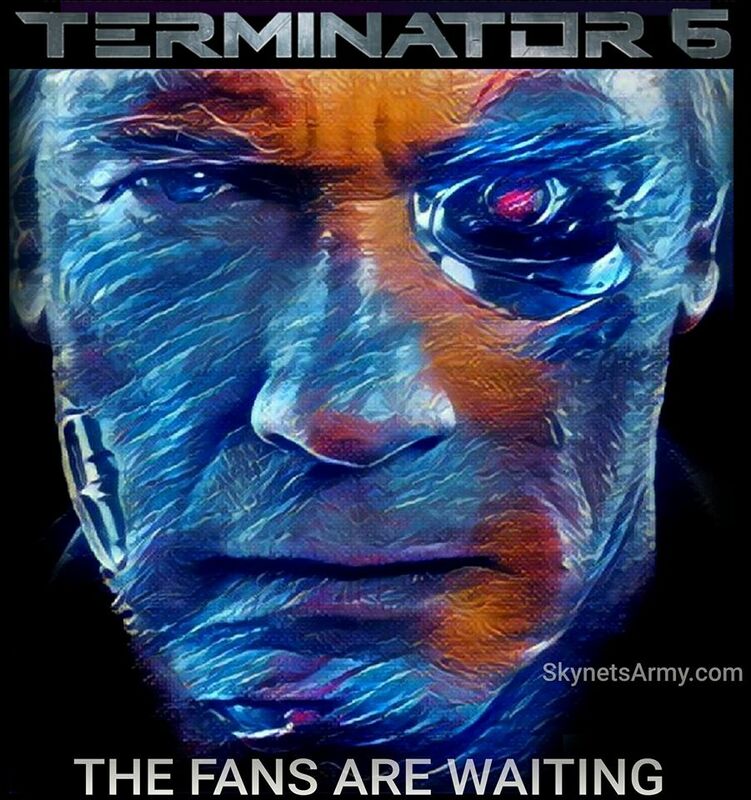 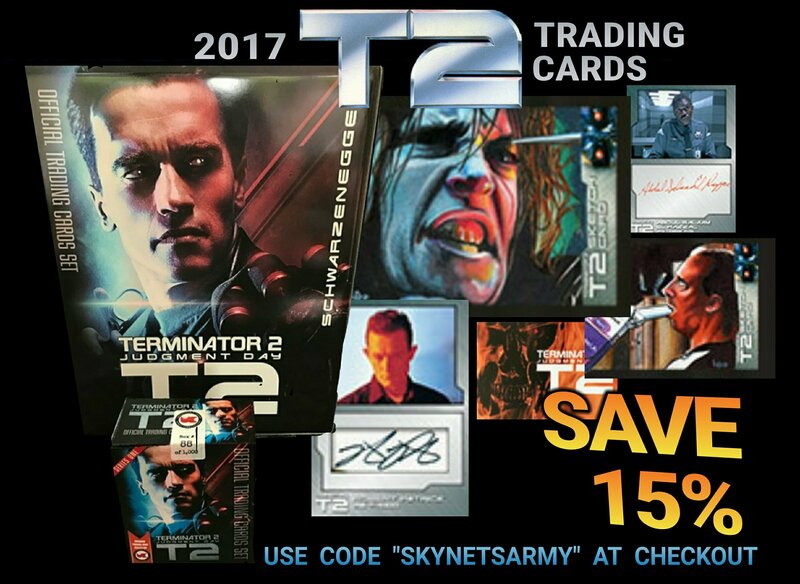 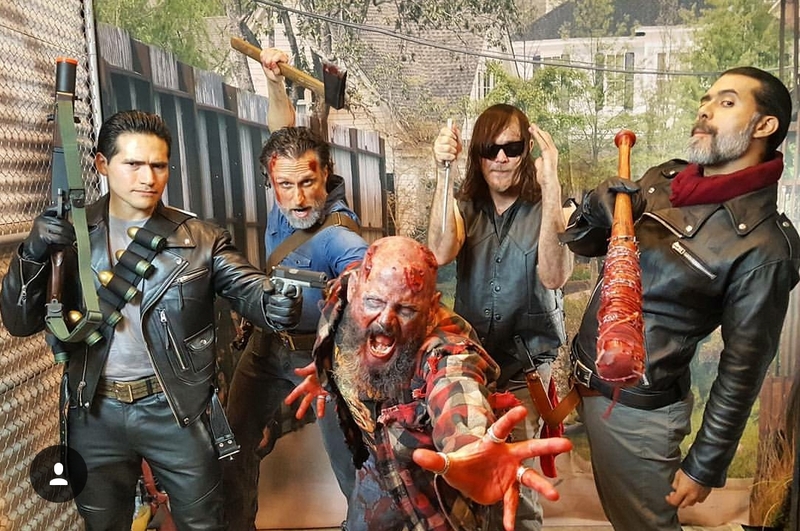 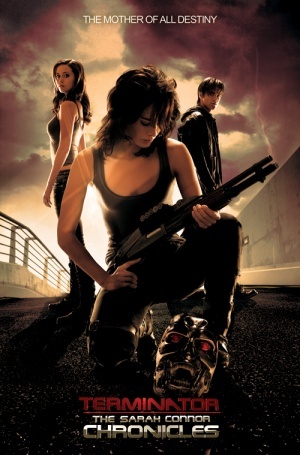 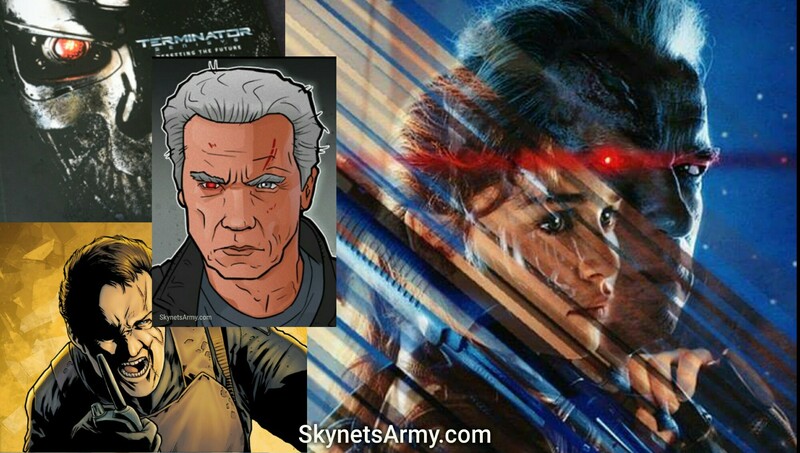 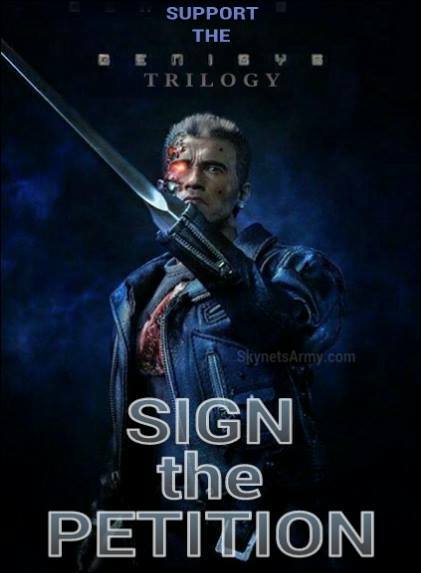 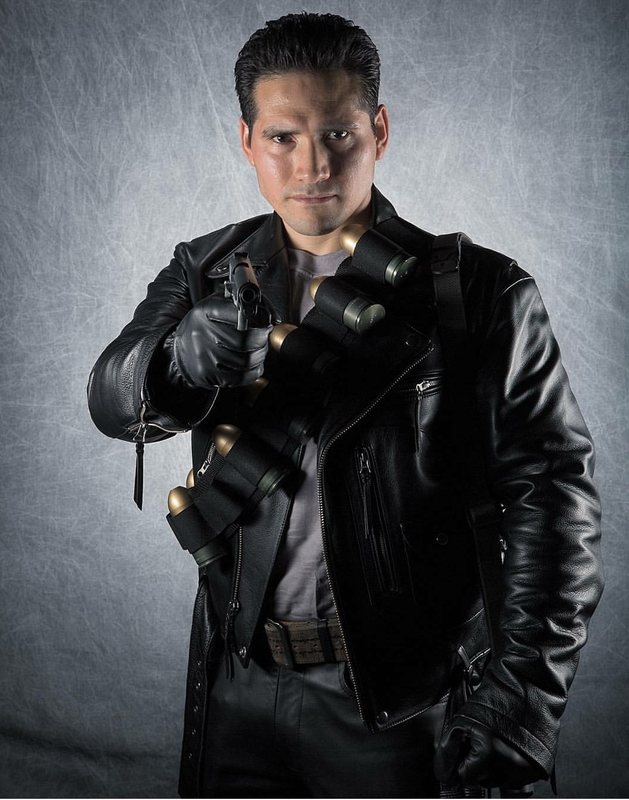 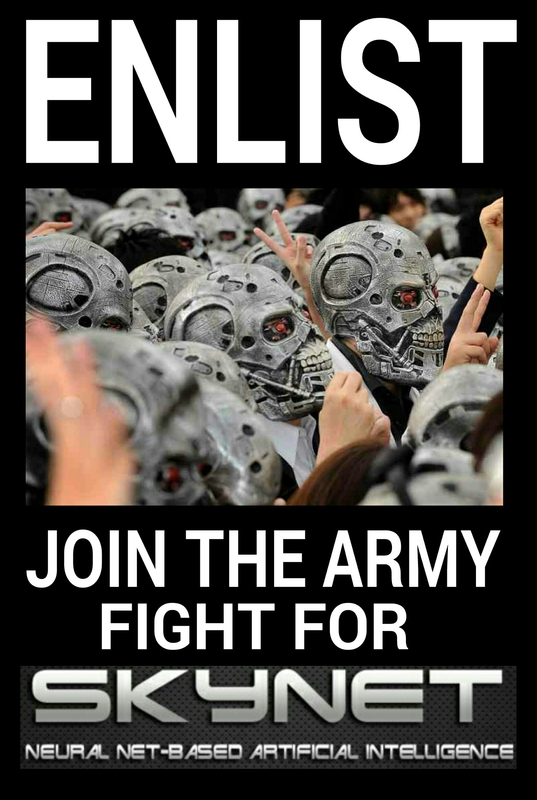 Previous Post“T2029” – A New TERMINATOR 2 Board Game has been announced!Next PostNew official ‘cast poster’ released for “TERMINATOR 2: JUDGMENT DAY 3D”!